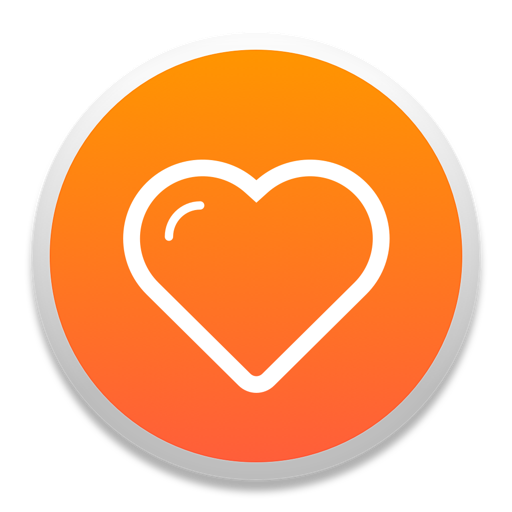 1.connect to your bluetooth heart rate monitor. 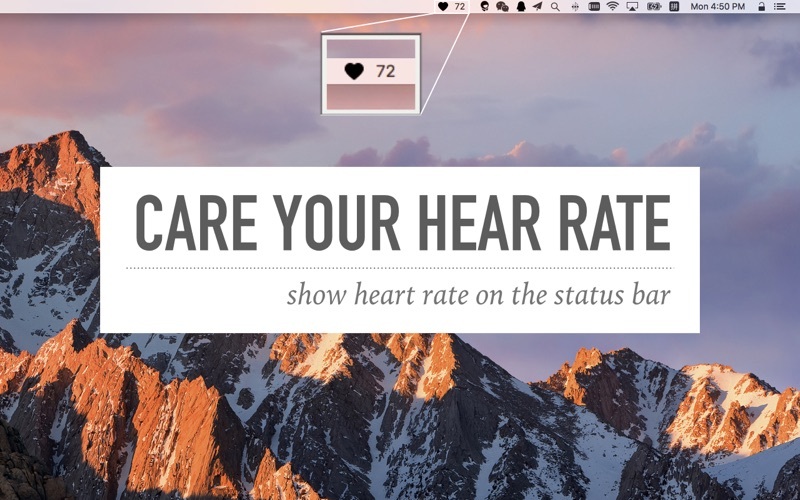 2.show your heart rate on the status bar. It's easy to use and useful to your health. 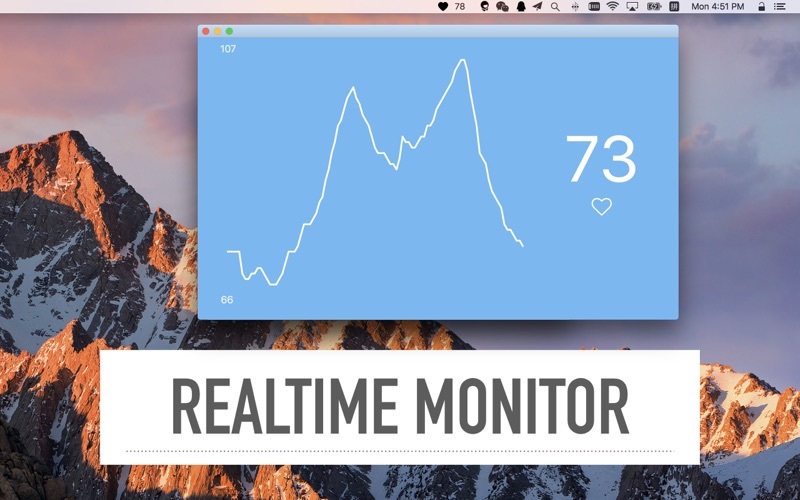 2.You can check BPM from a distance.